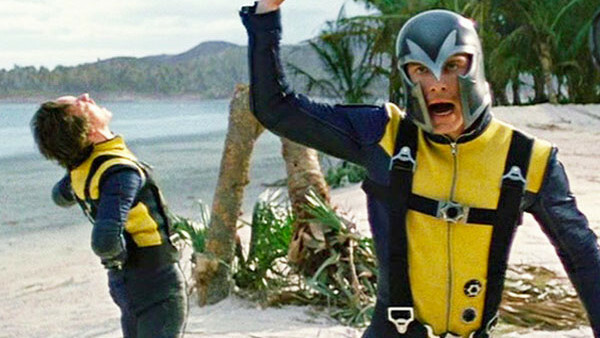 X-Men Movie Quiz: How Well Do You Know Marvel's Mutants? Are you one of Charles Xavier's most gifted students? It's hard to imagine anyone could have possibly guessed the kind of long and winding journey the X-Men franchise was about to embark upon back in 2000 with the release of the first film. 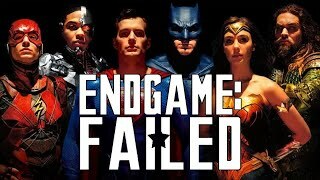 That film was monumental for the time, bringing comic books to the mainstream in a grounded and authentic way that audiences (including comic fans and non-comic fans alike) could really get behind. Of course, the film has not exactly aged well. Sure, the cast is still phenomenal but between the black leather aesthetic and a director whose name has grown increasingly more likely to induce skin-crawling in the past few decades, no one is really singing the first film's praises anymore. Since then, there have been two proper sequels to that film, three spin-off series, three prequels, and one prequel/sequel hybrid right in the middle of it all. To call the overall quality of the franchise a bit scattershot is an understatement. For every revolutionary entry like Logan, there's an X-Men: Apocalypse there to bore audiences into submission once more. With the Disney/Fox buyout and the increasingly laughable marketing attempts going into both Dark Phoenix and New Mutants, it looks as though the franchise's days are well-and-truly numbered. So what better time to look back on this fraught-with-problems, occasionally great, all-around groundbreaking franchise than now, just before it takes its final breath? 1. How Many Films Have The First Class Cast Now Appeared In?